For even the more seasoned players, our Minneapolis retailer is a great location to shop for the latest add-ons and equipment and acquire wonderful information and facts. 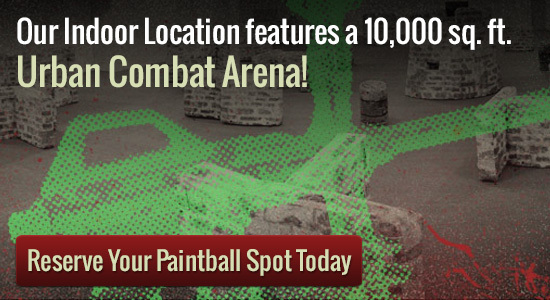 Our staff adores the game of paintball and likes to discuss their experience and knowledge. We won’t try to market you devices you don’t need to have. We want anyone to obtain a chance to enjoy, be safe enjoy yourself. The easy response is Splatball. Basically we are the best renowned for game parties, our and play many paintball areas we offer paintball accessories and equipment as low prices at our Minneapolis area paintball retail store. Our company is also proud to have really knowledgeable employees who can help you figure out just what you should have and play exciting. You can start together with the basics and also the sky is definitely the limits. Our company is certain you will find what you are looking for.